Sewer backup valves are a great failsafe to prevent your home from flooding in the case of sewer backflow, burst water mains or municipal sewer pipes, and other emergencies. Sewer backflow is a serious emergency, potentially devastating your home with floods of sewer water coming up through drains and plumbing fixtures. 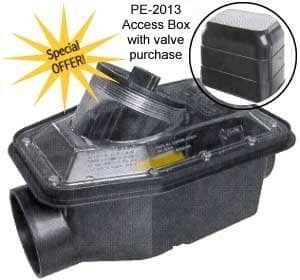 Because backflow emergencies can cause hundreds or thousands of dollars worth of property damage, it’s a good idea to take preventive measures like installing a sewer backup valve (Backflow – RPZ valve). Like any plumbing device or system, sewer backup valves are subject to a variety of common problems that can stop them from working correctly. For professional sewer backup valve repair service in New Jersey, call us at A1 Sewer & Drain, we are experts at all sewer repair services. Sewer backup valves can develop several types of issues that can stop them from working correctly when you need them most. To prevent the valve from failing during an emergency, it’s a good idea to get professional sewer backup valve repair as soon as possible. 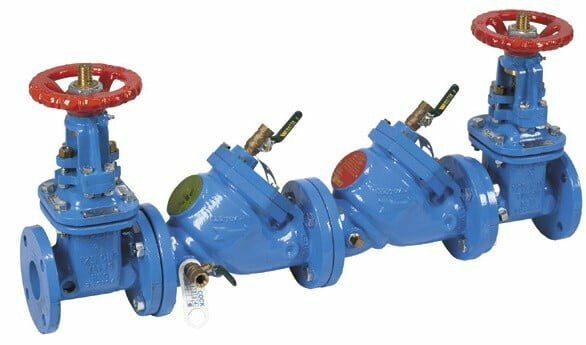 Backflow preventers are a multi-chambered plumbing valve device that stop water from moving the wrong way up plumbing pipes and sewer lines. When parts of the valve are damaged or aren’t functioning correctly, the pump could very well fail to block off incoming water flow. This could easily lead to a flooded basement. One of the best ways to determine ahead of time whether you need sewer backflow repair is to have regular professional maintenance once every year or so. Sewer backup valve repair contractors can easily tell if there are any problems with your valve, so that they can fix it immediately and prevent any further problems in the future. 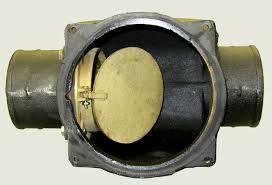 If you don’t have a sewer backup valve yet, it’s a very good idea to install one. Sewer backup valve installation is a fairly simple process, and it could actually save you thousands of dollars from potential water damage. In some cases, it may even reduce your homeowner’s insurance rates. 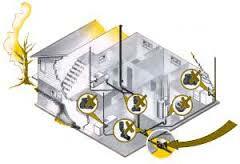 In some flood-prone or low-lying areas, a sewer backup valve may even be required by your local building codes. 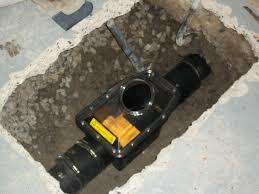 They’re generally installed in basement drains, which should be present to begin with. Some areas have a history of backflow during heavy rainstorms, and most homes in those areas need sewer backup valve installation, even if it’s not mandatory. 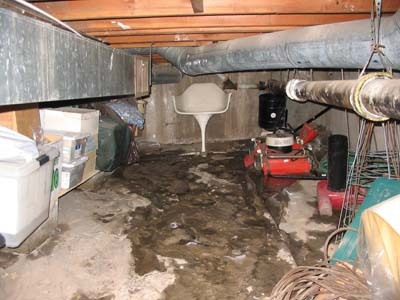 Don’t lose thousands of dollars to sewer backflow during foul weather and other emergencies. Call us any time at A1 Sewer & Drain to find out more about backflow prevention, sewer backup valve testing and maintenace, installation, and sewer backup valve repair. Call our contractors today at 601-645-0888.